There isn't a lot of truly excellent Hammond organ driven rock coming out these days. It feels like most explorations in the form are just aping the same few bands with extremely limited success and next to no replay value. 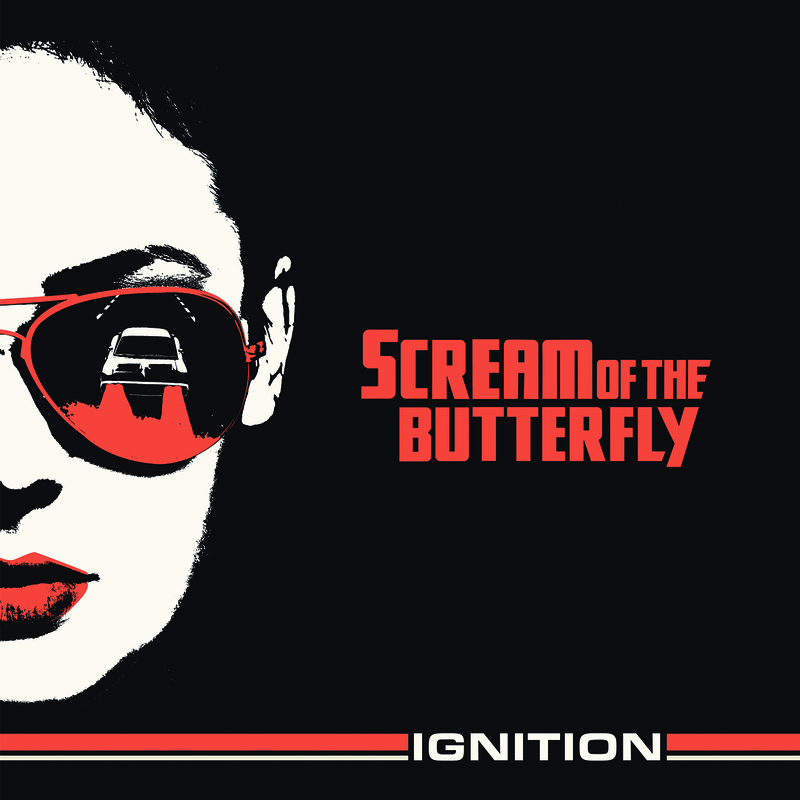 That's a huge part of what makes Ignition the debut offering from Berlin's Scream Of The Butterfly so appealing. Reminiscent of their peers in bands like Purson these guys are creating weird and ethereal soundscapes driven by powerful guitars. While the closest modern musical point of reference might be Ruby The Hatchet these guys are actually notable for having a male vocalist, a rarity in this particular subgenre of stoner rock. 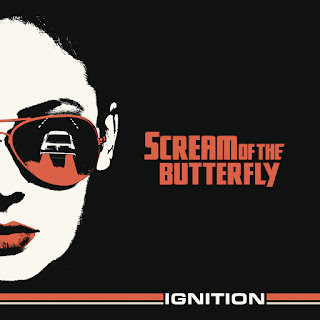 The other thing that really draws me in with Scream Of The Butterfly is that not only do they have a Hammond organ and various other 'classic rock' trappings especially with regards to lyrics and to an extent tone, but they don't really conform to that form of songwriting. Part of this might just be the frontmans distinctly modern vocal style but I feel like the way the tracks are written with a very particular sense of drive can only have risen after the potent early 2000s or even the grunge era. It gives Scream Of The Butterfly a very particular timbre, something that is increasingly rare in this oversatured day and age. Sitting back and really sinking your teeth into what Scream Of The Butterfly are doing here can be weirdly addictive, especially because things are just so well produced and the mix is so utterly perfect. This is the sort of record that you can jam with really good headphones and keep finding new and exciting layers too. Instead of getting lost in the boring and repetitive tropes that so often define this genre Scream Of The Butterfly turn it on its head with powerful songwriting that can't help but to enthrall.